McCaslin Mountain Campground is located on the edge of the Nicolet National Forest in northeastern Wisconsin, approximately 70 miles north of Green Bay and 70 miles east of Wausau. 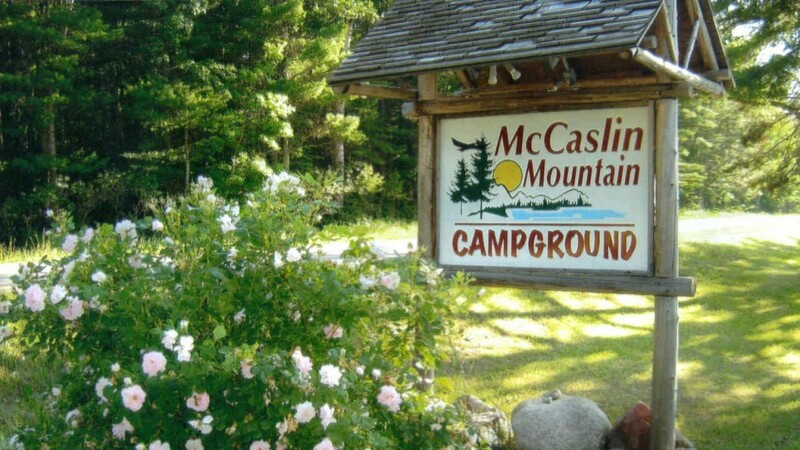 From Green Bay, follow Highway 32 to Lakewood, then turn east on County F and go approximately 10 miles to McCaslin Mountain Campground. We are approximately 30 miles northwest of Crivitz on Highway 141. From Crivitz, take County Hwy A northwest to County Hwy C. Then turn west on County C and proceed to County F. Continue on F to McCaslin Mountain Campground.